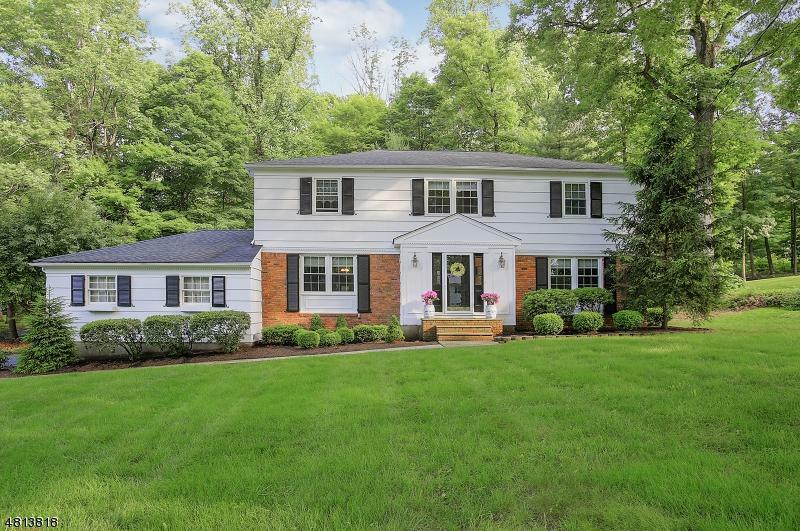 Spacious colonial with gorgeous Great Rm addition in one of Basking Ridge's most prized neighborhoods! Flexible space, central locale & walking distance via private path to Town pool, performances, park & more! 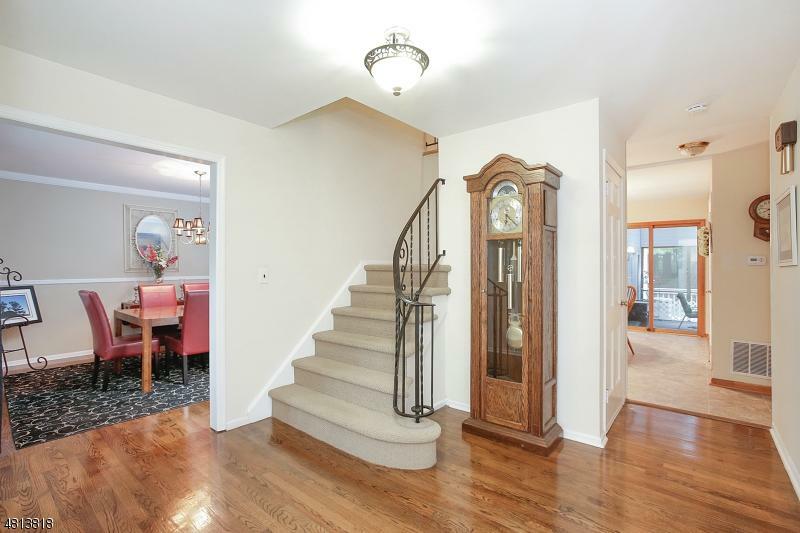 The enlarged Kitchen w/huge island & Breakfast area is open to a Great Rm with vaulted ceiling & stunning windows is the heart of the home & ideal for any gathering! Unwind on a screened porch or custom Deck! Formal entertaining is easy in gracious Living & Dining Rms. 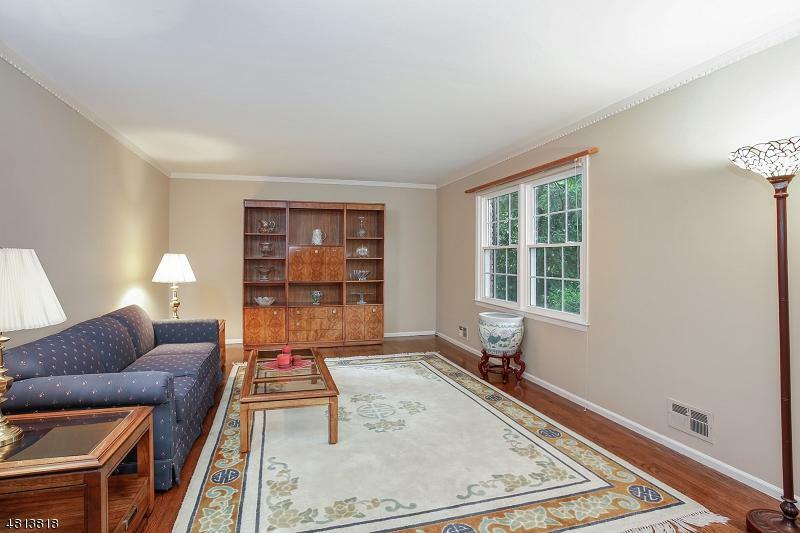 Enjoy work or play in the Office/Playroom with picture window! 4 BRs w/ oversized closets include an ensuite Master. The Mud Rm & Basemt Rec Rm are the finishing convenient touches. 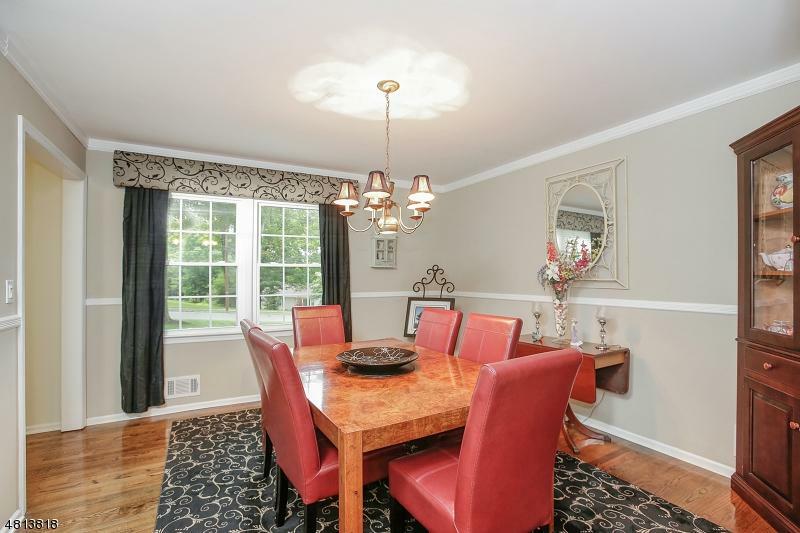 Enjoy walking distance to Pleasant Valley Park, 2-minute drive to all schools/train/bus. Bernards Twp schools ranked amongst the nation's best! Exclusions Dining Rm Corner Hutch is Not Built-In And May Be Negotiable.